If you live in an area with state restrictions, Lee Armory can talk you through your options for a legal build. Because they are close, California guns are a specialty. They will ship the rifle back to an FFL of your choosing for DROS. The rifle must be Featureless per California DOJ. They recommend a Strike Industries AK Fin Grip for California . Like many people, I am fascinated with the simple and robust technology used in the AK. The design has many subtle features, not the least of which is the ability to fabricate the rifle under austere conditions for wartime production. 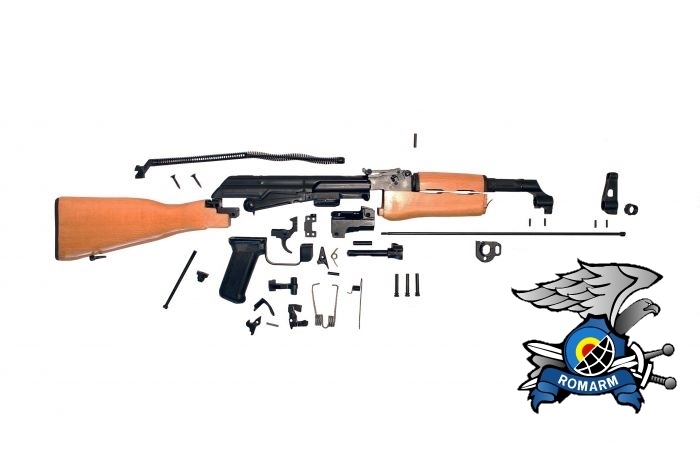 Building an AK style rifle includes the hhandcrafted art of rivet smashing. Rivets are much easier to make than screws and provide an outlet for repressed aggression. Lee armorers will instruct each student on the technique. Barrel head space and population can be very frustrating. Many parts kits arrive with parts still attached to demiled barrels. Removing and reinstalling these parts is never simple. Canted sights are the most irritating issue with most AK Style Rifles, Lee Armory will show you how to prevent this in your build.